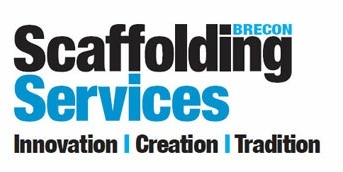 We may share non-personal aggregate statistics (group) data about visitors to this website, use and other traffic patterns with connected, or third parties. 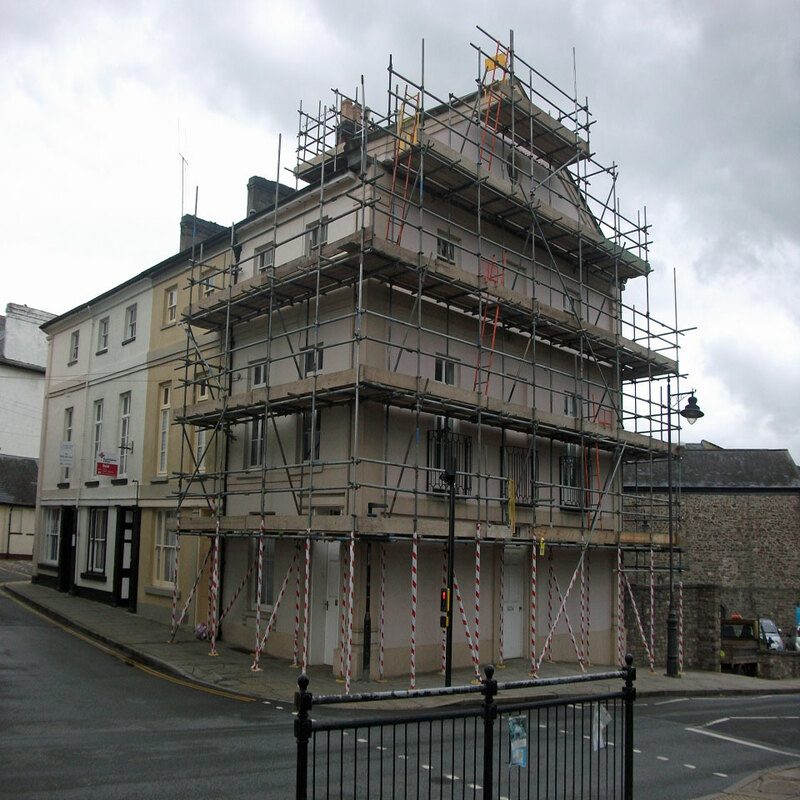 However, we do not sell or share any information outside Brecon Scaffolding about you as an individual user of this website unless you agree to us doing so. 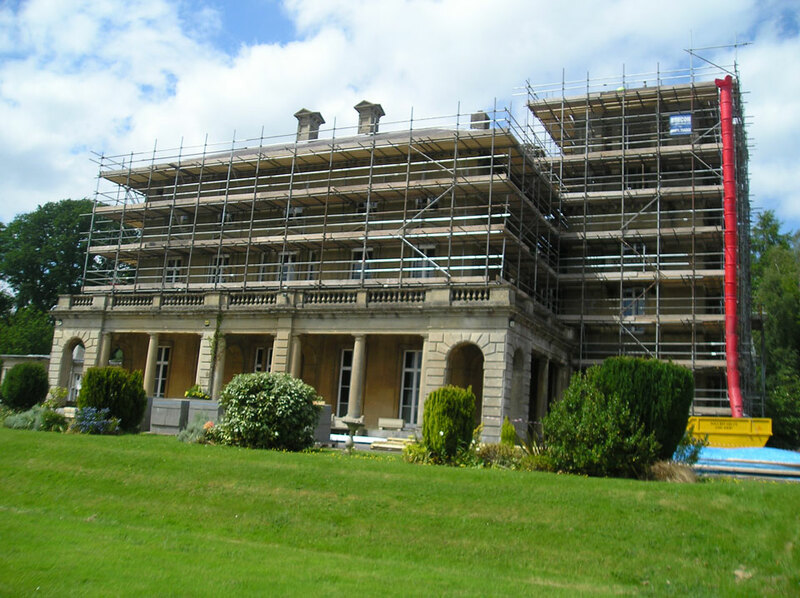 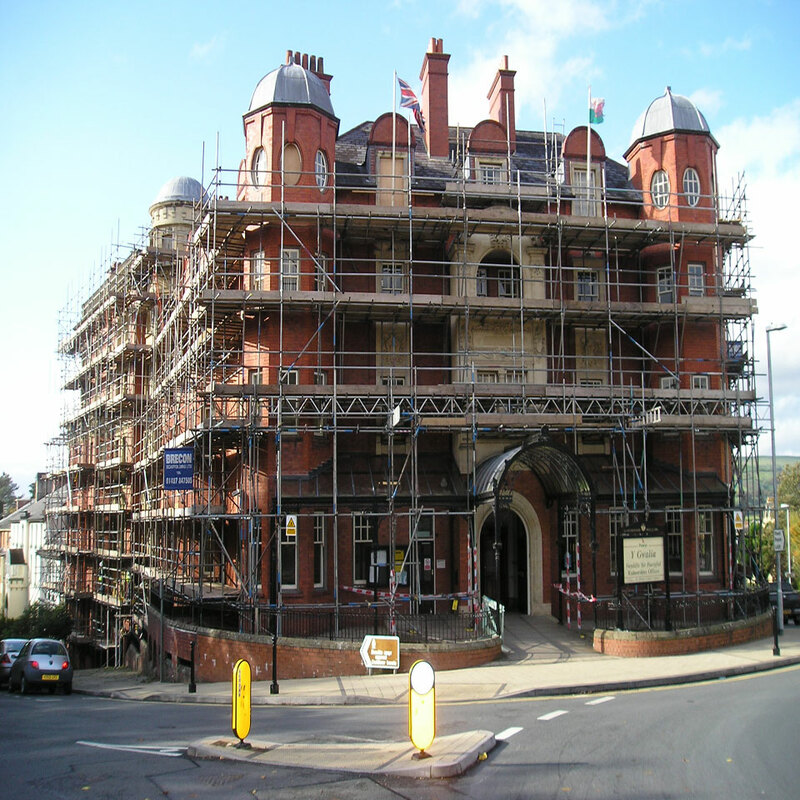 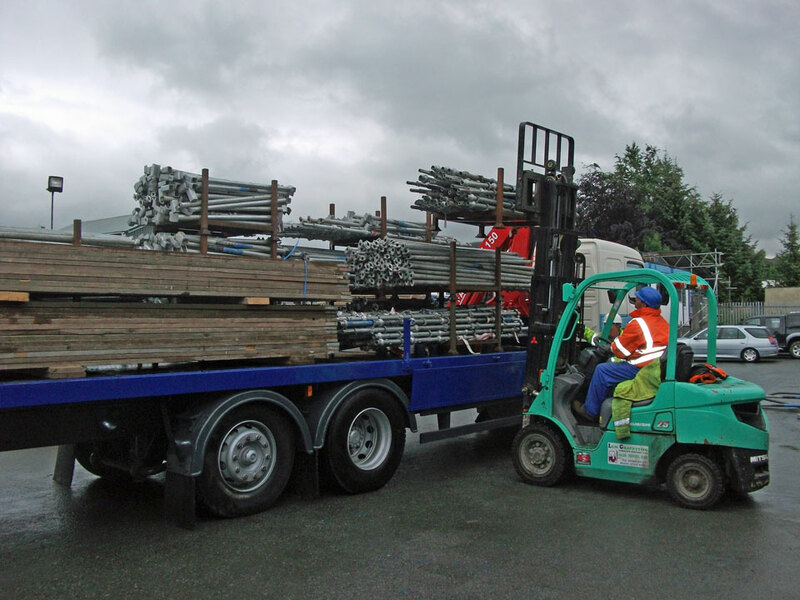 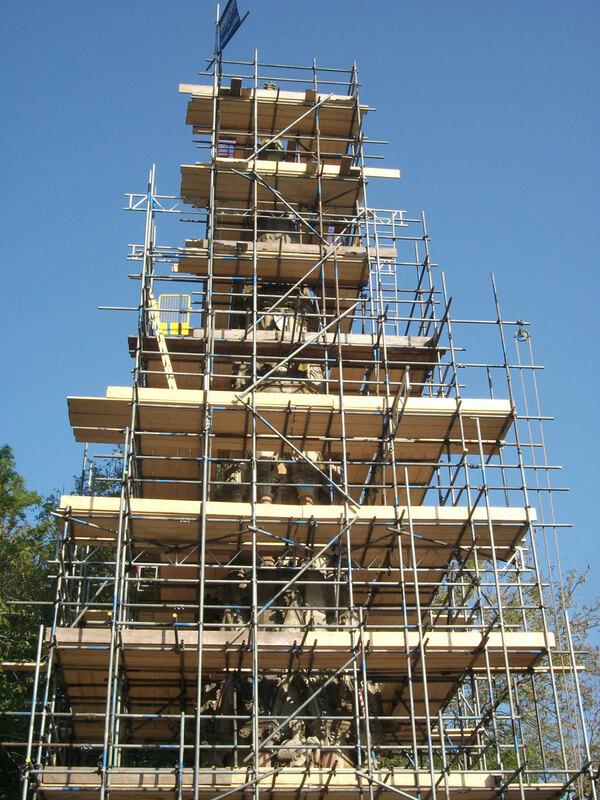 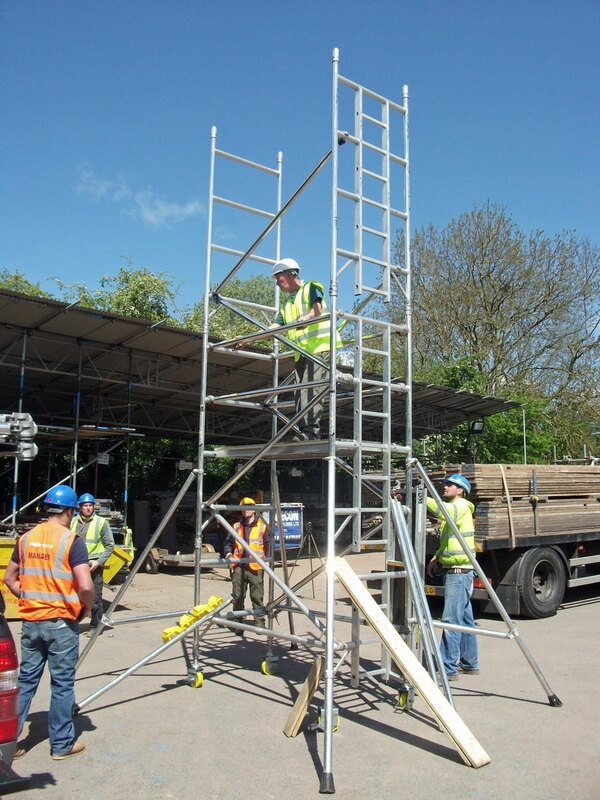 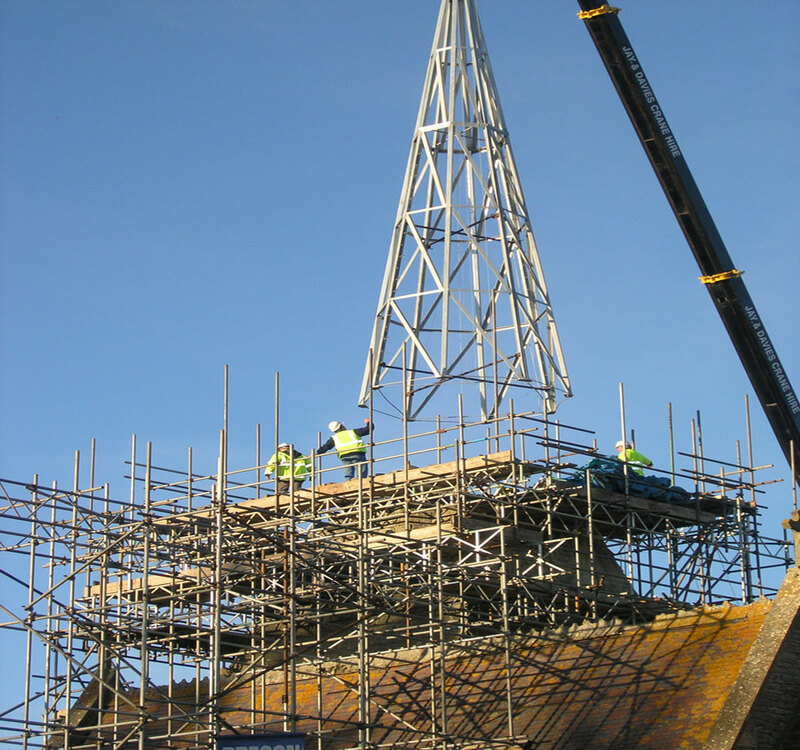 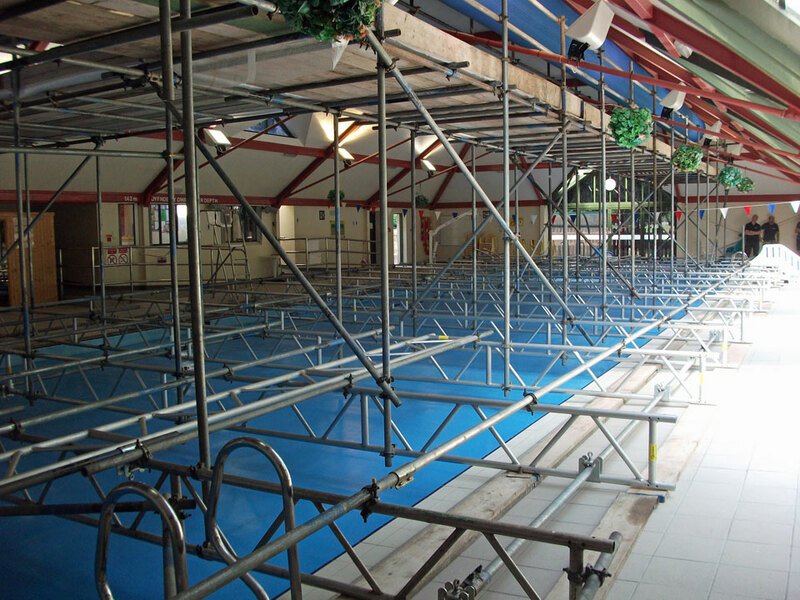 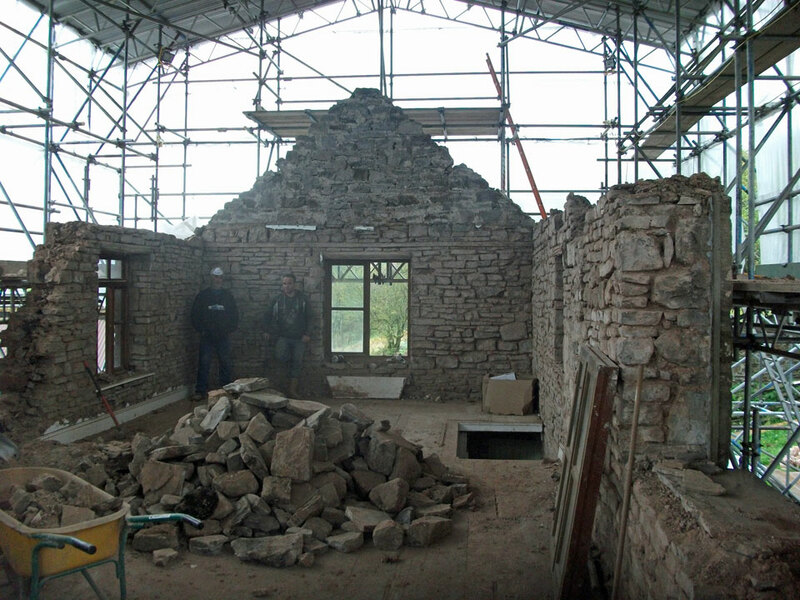 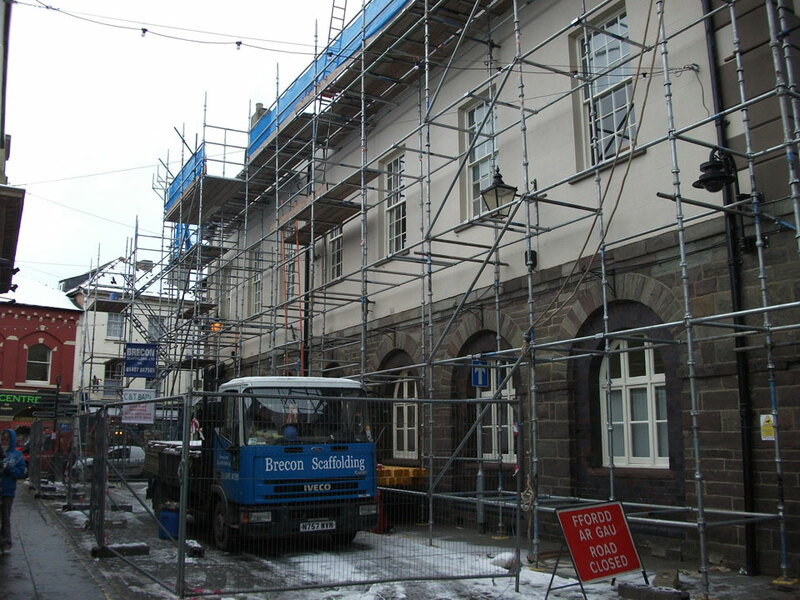 When you view this website by linking from another web page Brecon Scaffolding may store the name of that web page for the purposes of internal administration and analysis. 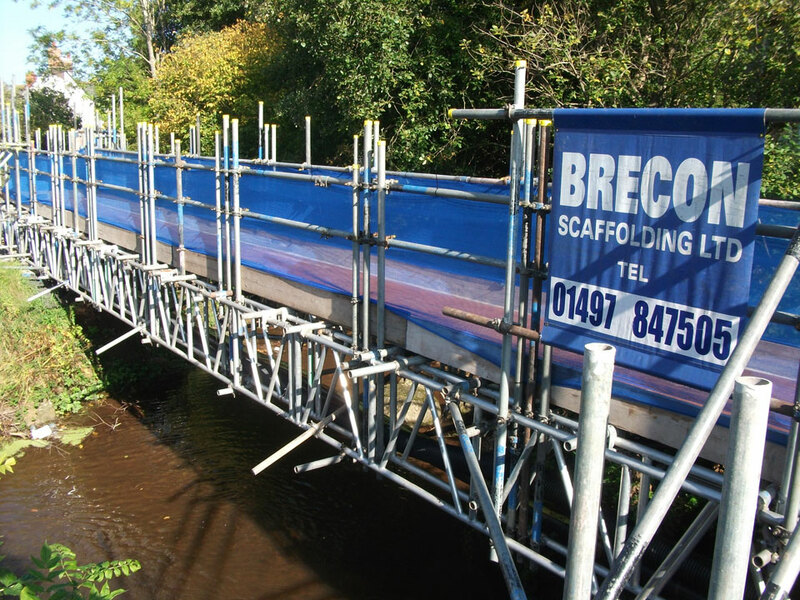 When you click through to any of these websites you leave the area controlled by Brecon Scaffolding. 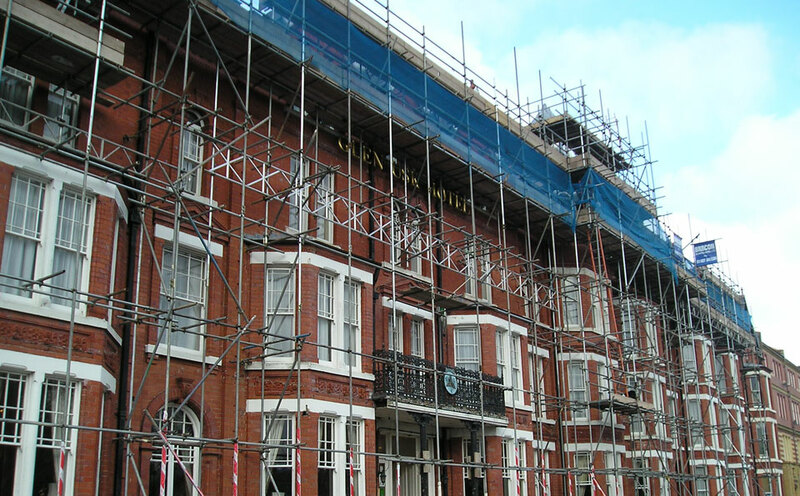 We cannot accept responsibility for any issues arising in connection with the third party's use of your data, the website content or the services offered to you by these websites.